Your father was always a perfect gentleman; he prided himself on his even temperament and the fact that he’d never been in a fight. He now has advanced dementia, and recently, he’s been striking out at the staff in the nursing home where he lives. You’re mortified because this is not at all like your father. It’s important to recognize that his new behaviour is not “aggression”. He is not being “violent” or attempting to harm anyone. It is more likely that he is attempting to protect himself. That begs the question—from what/whom is he trying to protect himself? While you might know logically that he is safe and well cared for, he understands the situation differently than you. He perceives that he is at risk and needs to protect himself. 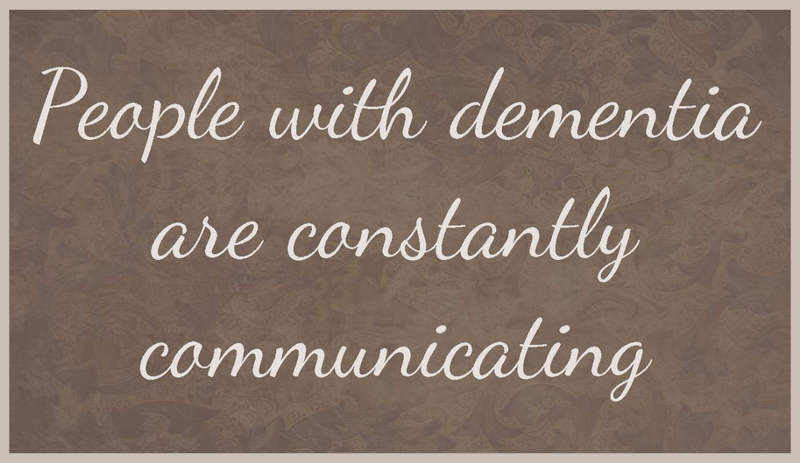 People with dementia are constantly communicating. They may not be using words, but their behaviours and reactions are all a form of communication. It is our responsibility to try and understand what is being communicated. Warm Embrace caregivers are able to spend extended lengths of time with each client, getting to know and understand their unique forms of communication. When visiting your father, our role would be to determine what makes him feel safe and secure. We would be watching for things like: when does he seem most content? Are there triggers that seem to agitate him? Are there ways to avoid those triggers? Does he have a non-verbal way of communicating his needs that we can share with the care team? Staff in Long Term Care Centres are remarkably busy. 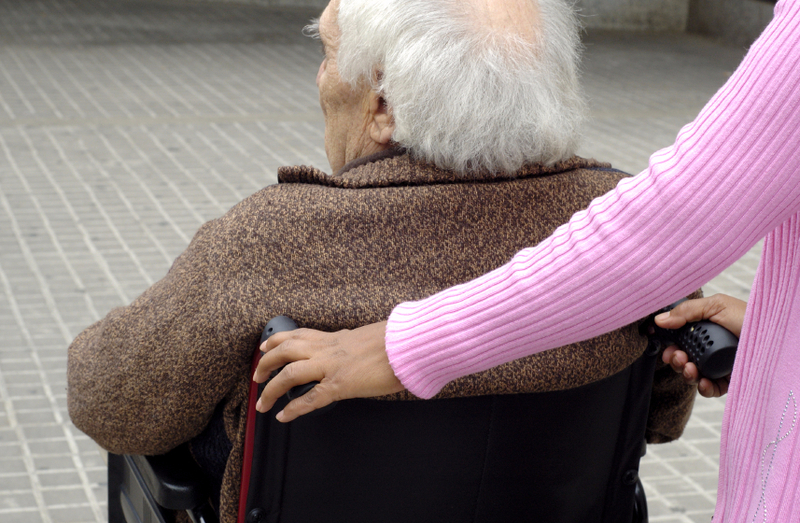 They are responsible for whole floors of residents; there are many pressing physical needs at any given moment. They may not have the availability to sit with your father and interpret his nuanced communication. 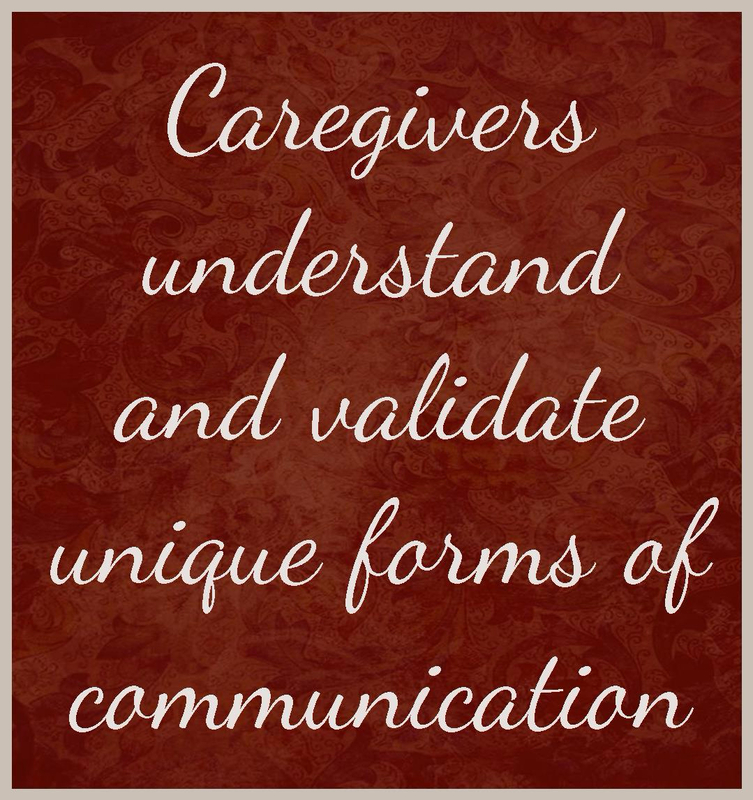 Warm Embrace caregivers are able to do exactly that, and share their findings with other staff and family. We are often contacted specifically to help residents who have emotional needs or who have exhibited behaviours that are upsetting to other residents. These behaviours are sometimes referred to as responsive behaviours because the person with dementia is responding to something in their environment, or they are expressing a personal need. We can come in and spend hours with the individual resident to help uncover their communication and then provide support for the needs they are expressing through their responsive behaviours. Deeply intertwined with responsive behaviours is expressive communication. When someone can't communicate through language or traditional means, they find alternate expressive forms of communication.